We don’t just sell tours in Greece, we live them! Athens Tours Greece is a Greek tour operator specialized in private sightseeing tours in Athens and other popular destinations in Greece. We are based in Athens and we offer travel services for every discerning traveller, who seeks for extra attention from their tour operator. 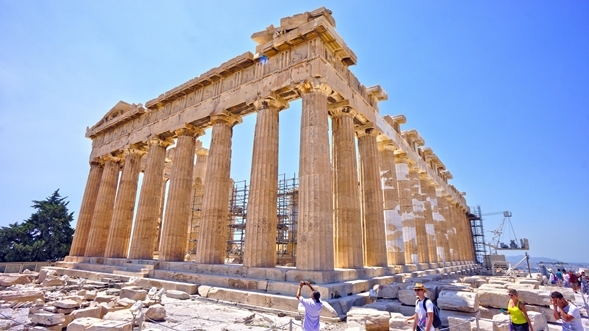 Athens Tours Greece is not affiliated with any travel agency or operator directly. We are free to offer the best services and pieces of advice based on our extensive knowledge on the private & alternative tour industry without any obligations to a corporate entity. Our main goal is to provide this extra touch that every traveller needs, therefore we are not interested in a quick sale. Instead, we are able to consult with you on your preferences, so as to provide you with affordable and money-saving options, due to our deep knowledge on destinations and private tours. We will be working directly with you in every step so as to find the best possible destination, itinerary, hotels and vehicles to get the most out of your private sightseeing tour. Private tours in Athens cover a wide range of themes and concepts aiming at meeting the needs of the most demanding visitors. We acknowledge that modern travellers do not usually have ample time to spend in just one city, therefore we have designed well-appointed private tours in Athens, that allow you to make the most out of your time in Greece. Whether you are just one person, or a large group of people, you can find the type of private tours in Athens that represents what you are looking for. Carefully planned shore excursions in Greece from the ports of call: Katakolon, Corfu, Mykonos, Santorini, Rhodes, Crete, Patmos, Istanbul, Ephesus, Izmir and Bodrum. 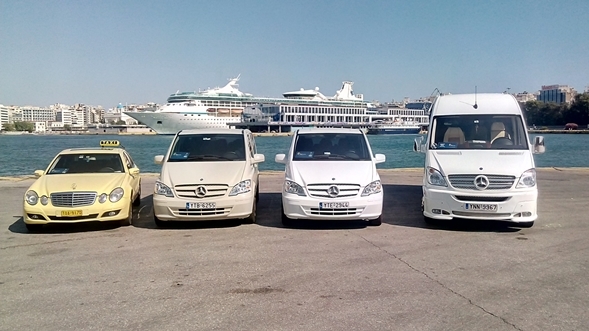 Athens Tours Greece offers door to door transfers such as Athens Airport transfers from or to your hotel in Athens, from/to Ports to your hotel or the airport. Enjoy a private transportation with no pre-set departure times, no overcrowding on peak hour services, just a comfortable and smooth journey all the way to your destination with free meet and greet for private transfers. We are ready to make you transportation experience even more affordable and enjoyable. Greece with its 6.000 island and its exciting history and landscape is a place for people of all ages and interests. Our goal at Athens Tours Greece is to provide seamless tour packages that allow guests time to explore each destination in their own way. Suppose you have a travel idea and probably don’t know how to make it come true. You are in control. Decide where you want to visit Greece, how long to spend and what type of accommodation suits you best. Our team of local experts will advise and assist you to create the best possible itinerary based on your requirements. Let Athens Tours Greece help you plan the perfect vacation in Greece for you! • Walking tours in Athens, that give you the chance to see Athens on foot, exploring its hidden treasures and corners. Range from half-day tours to 5 and 7 days tours in South, Central and Northern Greece. No matter what you choose, all bus tours in Greece share a common characteristic: they are well-appointed, affordable tours conducted by Hotels, licensed tour guides, and fees for entrance to museums and archaeological sites are included in the price. Let us guide you to Greece, while you sit comfortably, making new friends along the trip. If you are on Honeymoon or on your Anniversary; Maybe you like a private wedding or even a secluded romantic getaway and more then you are at the wright website! Athens Tours Greece honeymoon packages made easy. 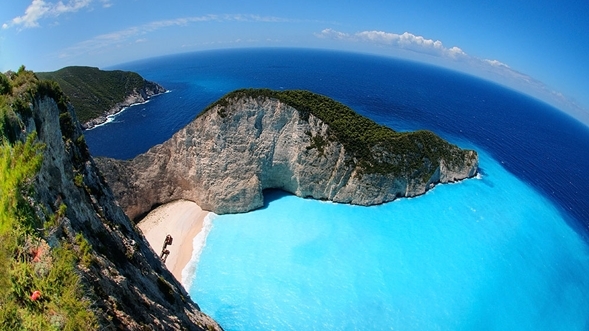 Find the perfect island and for your honeymoon in the Greek islands. These honeymoon packages are increasingly popular because of the uniqueness of each one of them. They’re the most stress-free, romantic option you can find. Athens Tours Greece Crewed Yacht Charters and sailing to the Greek Islands is for the world’s most discerning traveler connoisseurs. Explore the turquoise waters of the Ionian islands and sail the deep blue waters of the Aegean sea on a luxury crewed private charter customized to your schedule. Crystal clear, sparkling blue waters, long stretches of white-sand beaches, secluded anchorages and incredible flora and fauna mix beautifully with luxury hotels, five star restaurants and spas to ensure that your every desire becomes a reality. Thousands of islands can be found in Greece, starting at the Aegean Sea sailing south at the Mediterranean and making your way west towards the Ionian islands. Welcome to Greece! Welcome to paradise on earth! A land made from Gods for people!